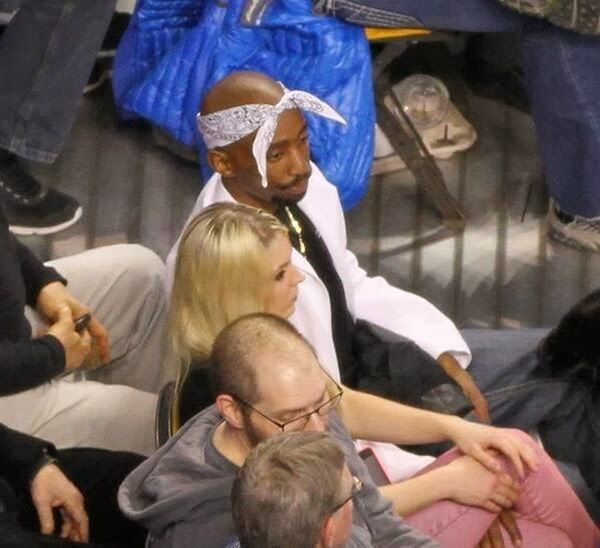 Masshole Sports: The Celtics Game Sucked So Bad Last Night That All Anyone Is Talking About Today Is The Tupac Lookalike In The Crowd. That Is So Pathetic. 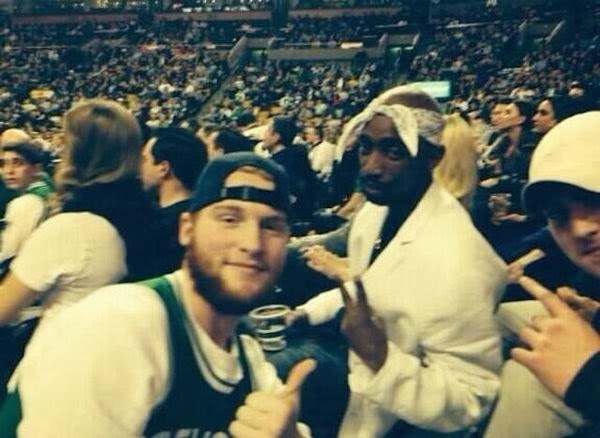 The Celtics Game Sucked So Bad Last Night That All Anyone Is Talking About Today Is The Tupac Lookalike In The Crowd. That Is So Pathetic. 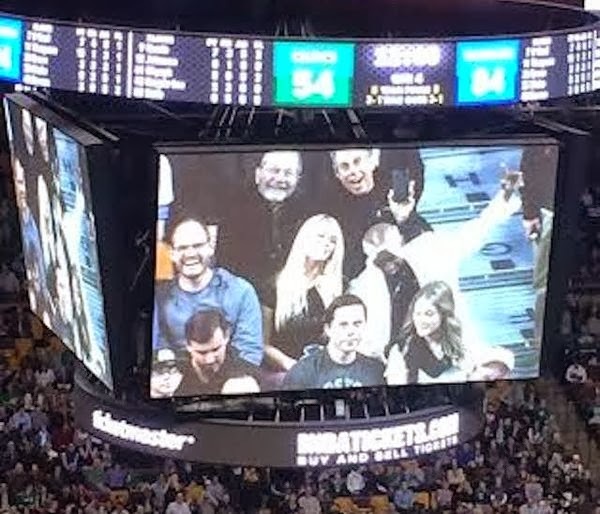 The Celtics lost 108-88 to the Warriors last night and were down at least 20 points for most of the second half. Basically, the game sucked. It got so bad that people at the game were more exciting about the people in the crowd than the game itselft. 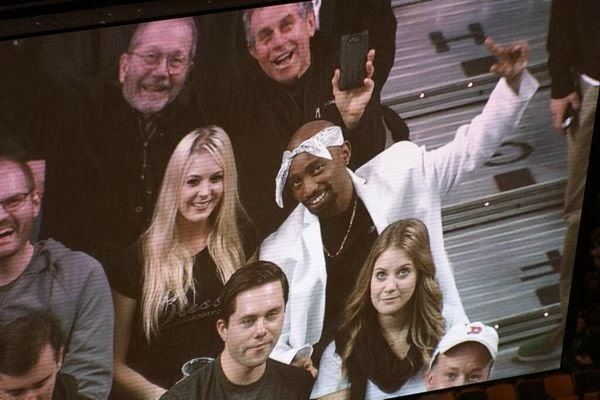 At one point, a Tupac lookalike that was shown on the jumbotron and Celtics fans reportedly started chanting, "let's go Tupac." And today, this guys mug is all over the internet. 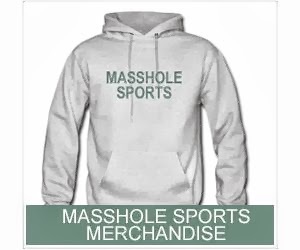 Yea, its been that kind of season. 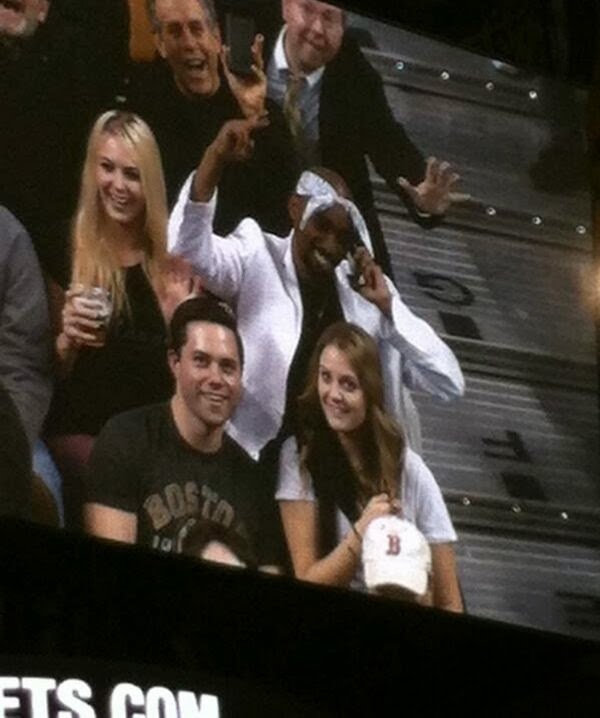 So, without further adieu, here are the highlights from last nights Celtics game.